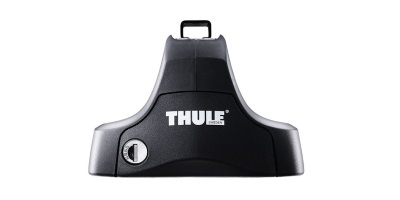 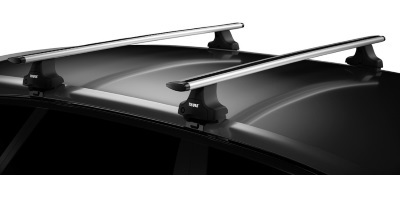 Thule are the leading manufacturer of car roof rack systems, every roof rack is fully tested on each vehicle to the highest standards before Thule offer the system. 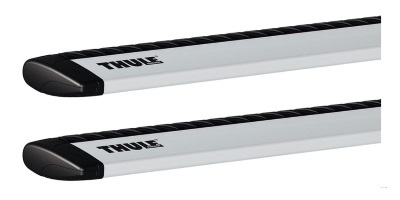 Cars/Vans with Gutters: Two bars and 4 feet with gutter clamps. 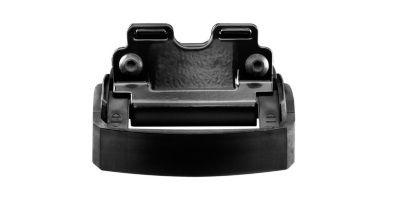 Use the selector below to find the correct system or individual parts for your vehicle.  If you know exactly what you need then you can find the parts listed in the categories below.